Residential and commercial installations, maintenance and repairs. Need Emergency Service? Our technicians are available 24/7. GT Air Systems can handle any heating or cooling need that you have. Count on us to keep you warm or keep you cool, at home, work or play. Heating – We offer heating services to homeowners. Our team can custom design an appropriate heating repair or installation that will fit your budget. Air conditioning – To avoid being stuck in the sweltering heat of summer, talk to one of our friendly technicians today. We can repair your air conditioner or help you pick a new one. 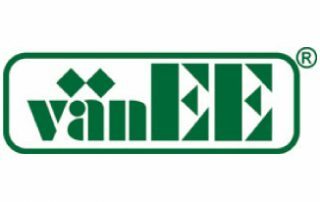 High-efficiency boilers – Saving money on your heating costs is a point of pride with our company. We can offer you boilers that provide thermal efficiency up to 99%! Leaking or cracked boiler – Don’t let your cracked or leaking boiler cause a bigger and more expensive problem. Speak with one of our helpful and experienced technicians now for help. 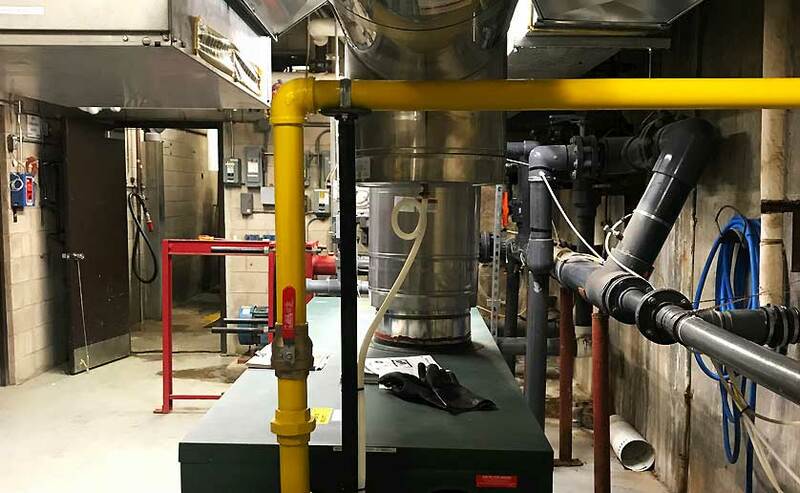 HVAC maintenance – Keep your heating or cooling systems in top working order. Have one of our qualified service technicians examine your systems to help prevent problems. Providing the right climate for businesses since 1990. Finding an HVAC system that works for your space comes down to the quality of your chosen HVAC provider. 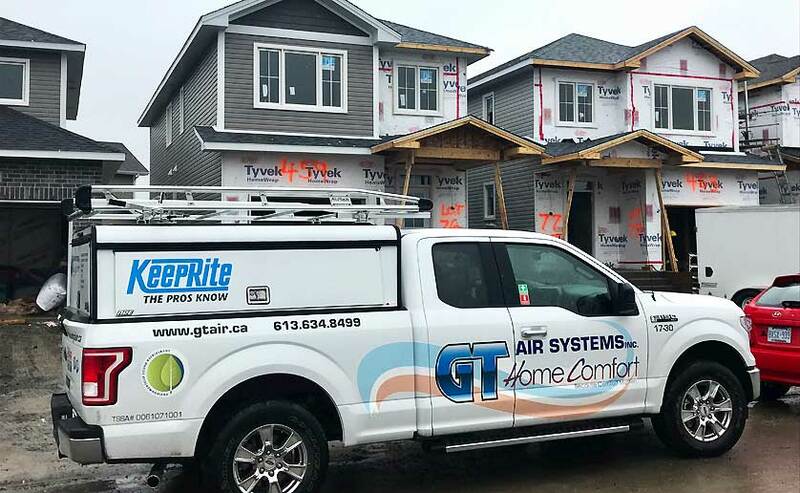 GT Air Systems offers maintenance and retrofitting services to combat outdated technology and inject new life into your current HVAC system. 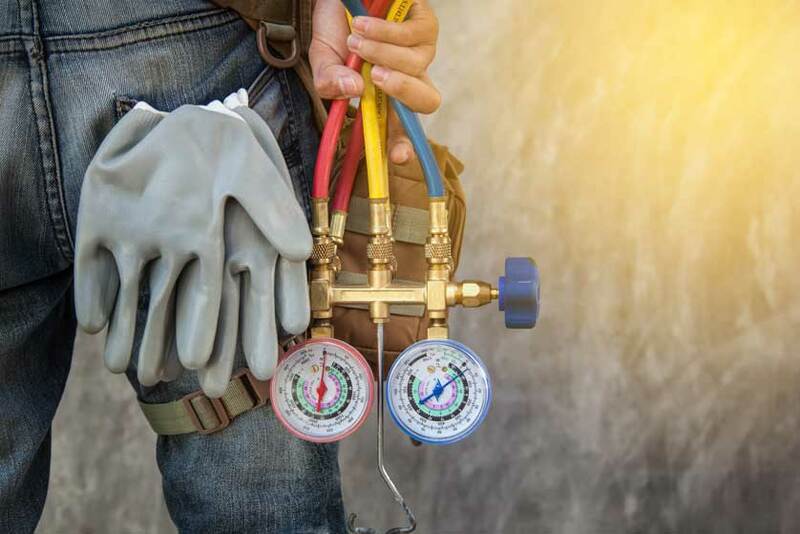 Using an old system doesn’t always mean you need to change things up completely—sometimes you just need a little fine-tuning to get the most out of your current HVAC system. It always seems as if your heating or cooling system goes out when it’s extremely hot or extremely cold. When this happens, you’ll find yourself in need of emergency HVAC service. Thankfully, GT Air Systems provides the emergency HVAC system repair and service you need when your unit decides to stop working in extreme conditions. From general repair services to new unit installation, you can rest assured our trusted team of expert technicians will provide the service you need exactly when you need it. Contact us today at 613-634-8499 to schedule your appointment. 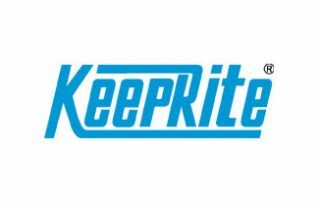 We are proud to be suppliers of high quality brands including Keeprite and York. Our line of Energy Star qualified products include ductless air conditioners, central air conditioners, heat pumps, furnaces, boilers, humidifiers, hot water heaters, pool heaters,thermostats and more. 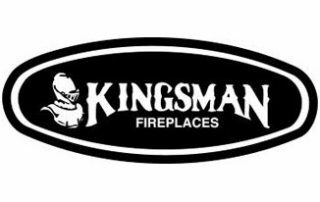 Keeping Kingston comfortable, because comfort matters. 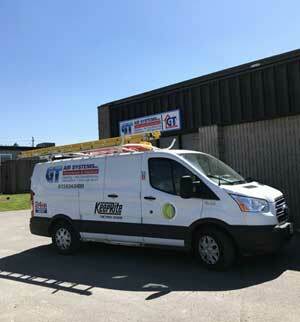 The technicians and staff at GT Air Systems are skilled at assessing the need and installing the right equipment or repairing existing equipment. Call on them to give you a quote for your project, whether you are just starting out or whether you have existing equipment that needs some TLC. Please take a few minutes to send us the details of your project so that we can customize the quote for you.